Wow! 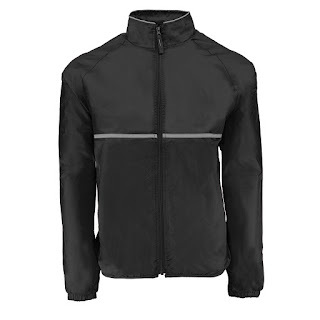 Right now this Reebok Men's Relay Jacket is only $10 when you use code PZY10 (Reg. $59.99)! Shipping is FREE. Sizes S-5XL. 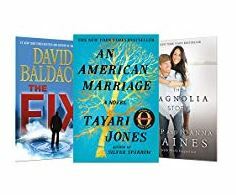 Today ONLY - Up to 80% off select New York Time Best Sellers on Kindle. Right now at Ulta you can snag these Fizz and Bubble Bath Bombs just 3 for $12! These are a popular gift with my teen daughter's friends! Head over to Staples were right now this HP OfficeJet 3830 All-in-One Inkjet Printer is only $39.99 (Reg. $79.99)! 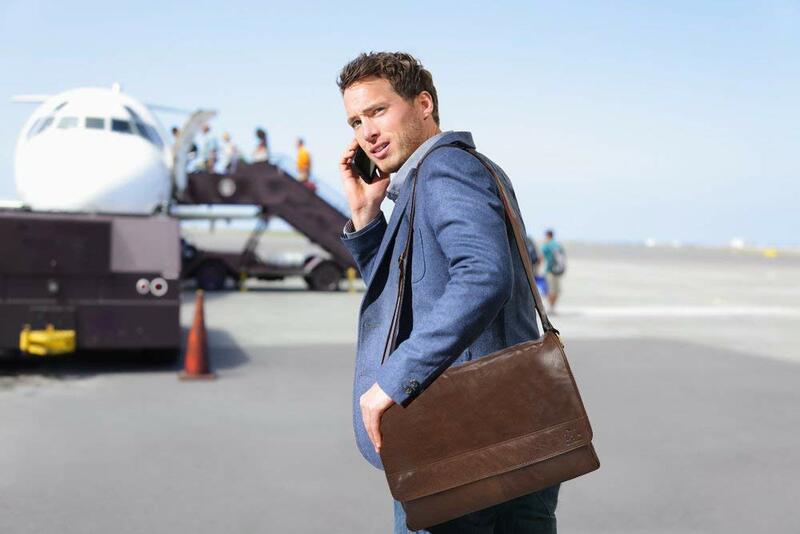 Highlights: Featuring a 35-page auto document feeder, copy, scan, fax, 2.2-inch touchscreen display, HP ePrint, Apple AirPrint and Wireless Direct Printing, the OfficeJet 3830 offers all in one versatility for your home. HP Smart app: The HP Smart app puts the power of your printer in the palm of your hand. Easily set up your HP OfficeJet 3830 all in one wireless printer wireless printer, scan documents on the go, even print photos directly from social media and cloud storage accounts. Mobile printing: Easily print from your iPhone with AirPrint, print even without a network using Wi-Fi Direct printing. Choose in-store pick up to save on shipping. Offer valid through 8/25 or while supplies last. Love this!!! 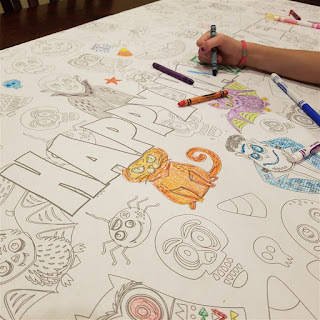 Keep the kiddos entertained with a few of these Large Table Top Coloring Banners $5.99 (Retail $11.99). Each print measures 24"x50" and fits most tables. $3.50 for the first item and $0.99 for each additional item. US only. Ships no later than Mon, Sep 3. 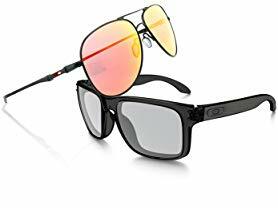 Today only select Oakley Sunglasses are on sale starting at $69.99 (Reg $170+)! Several styles to choose from. Offer valid 8/19 only. Shipping is FREE for Amazon Prime Members or only $5 flat rate. 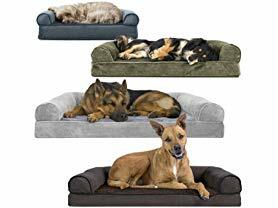 Today only at Woot.com these FurHaven Soft Woven Orthopedic Sofa Pet Bed for Dogs and Cats start at $15.99 (Reg. $49.99)! Perfect for pets young and old, the FurHaven Sofa-Style Orthopedic Pet Bed is designed to provide your furry loved one with maximum comfort for a good night's rest.With two fabrics to choose from, your picky pet is sure to be pleased.Your dog will be more snug than a bug in a rug on their oh-so-cozy sofa dog bed! The cuddly bolstered design is purrfect for kitties as well, making the comfiest of cat beds. Sleeping has never been so enjoyable for your pet in this deluxe sofa style orthopedic bed. Your pet won't need to count sheep to fall into a restful snooze in this bed! 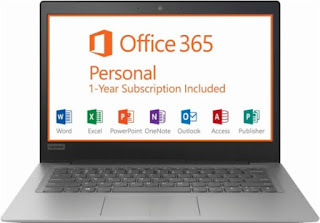 Check out this Lenovo - 14" Laptop - Intel Celeron - 2GB Memory - 32GB eMMC Flash memory $159.99 (Retail $249.99). The IdeaPad 120s is a modern, stylish take on the laptop computer. It's perfect for everyday tasks, and the HD screen looks incredible. If you're looking for reliable processing power combined with high performance, the 120s is a perfect companion for work and play. 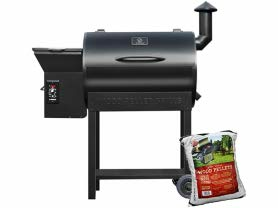 Today only this Z Grills Wood Pellet Grill and Smoker is just $399.99 (Reg. $549.00)! Z Grills wood pellet technology gets you wood fire flavor at the convenience of propane or gas. Fueled by premium 100% hardwood pellets to generate heat and smoke, infusing your food with a savory wood-fire taste that'll make your taste buds sing. Using a wood pellet grill is healthier and easier to maintain than a traditional grill. This smoker needs no babysitter with its automated electric feed system that maintains temperature from 180ºF to 450ºF; just set it and step away for more fun things. Grilling area dimensions 19.2" x 26"
Smoking/warming rack dimensions 6.9" x 27.5"
Don't limit your grilling repertoire! Find your inner grill master with this 7-in-1 Wood Fire Pellet Grill that can: Bake, BBQ, Roast, Smoke, Braise, Grill and Sear!